97% of the people who have won a Nobel Prize in science in the last century are men: 18 women versus 572 male prizewinners in scientific fields. Otto Hahn received the Nobel Prize in Chemistry for the discovery about nuclear fission of his laboratory colleague Lise Meitner. Jocelyn Bell Burnell discovered the first radio signal of a pulsar that allowed, among other things, the first indirect evidence of gravitational waves to be obtained. The director of her thesis, Antony Hewish, took the award. These are just a few examples of the gender bias that exists in science and technology. This problem is not innocuous or limited to a lack of recognition; its consequences are felt not only by those professionals who work in these fields, but also by society as a whole. A study published in the journal PNAS in 2015 stated that there is a bias that causes female scientists to receive less funding than their male counterparts. Another study published in Science showed that the female presence is smaller in the fields where it is believed it is necessary to be brilliant, something that is associated less with women. These, and other, circumstances have led to only 25% of students enrolled in technical fields of study being women, a percentage that is further reduced when considering those who dedicate themselves professionally to these fields. Already in a report from 2013, the European Commission warned of this troubling situation. In its study, the EC showed that the entry of more women into digital jobs would increase the GDP of the European Union by 9 billion euros. Among some of the solutions proposed was to empower women in the sector and facilitate their access to entrepreneurship programs. For decades, only male mice have been used in tests and research studies, given the possibility that the hormonal fluctuations of females may distort the results. This has led to the creation of a gap between the proportion of women who are patients and the proportion of female animals that have been used for clinical trials. This has meant that much less is known about the diseases of women. In addition, as men have been used for decades as the standard model for medicine, women have been misdiagnosed from pathologies for which they displayed different symptoms, such as heart disease. There have also been missed opportunities to learn more about exclusively female issues such as pregnancy, menstruation and menopause. In conclusion, the medical treatment received by women has been worse than that received by men for a long time. “Doing bad research costs money and lives,” says Londa Schiebinger, director of Gendered Innovations, a project that seeks to explain and raise awareness about the impact of gender bias on research. Schiebinger points out that during 1997 and 2000, ten drugs were recalled in the United States for possible fatal health effects. “Eight of these posed greater risks to women’s health than to men’s health,” the US Government Accountability Office (GAO) said in a statement. Throughout history, women have also suffered major side effects from medications, ranging from cholesterol-lowering drugs to sedatives and tranquilizers. The cause, in many cases, is that the recommended doses had been established from clinical studies focused mostly on males of medium size, not taking into account that the average size of women is smaller, which can make the effects of the drugs stronger or longer lasting. Another example of how gender bias affects the development of technologies and innovation are car safety belts. “In engineering, men are often considered the norm, and women (and the shortest men) are analysed a posteriori, often from the perspective of how far they deviate from the norm. As a result, many devices are adapted to women in a reactive way,” explains Gendered Innovations in its study. 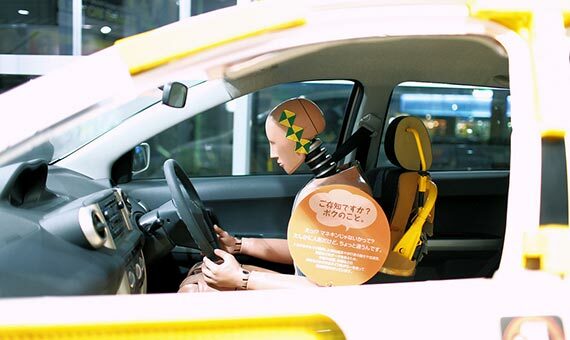 Thus, the dummies that are used to study the impact of car accidents employ men as the model. The first was developed in 1949 by the American Air Force. This has meant, for example, that it took until 1996 for the creation of the first dummy for pregnant women designed to study the effect of high-speed impacts on the foetus, the uterus and the placenta. The result of this delay in research is that “conventional belts do not properly fit pregnant women and motor accidents are the main cause of death of the foetus related to trauma to the mother,” according to this project. 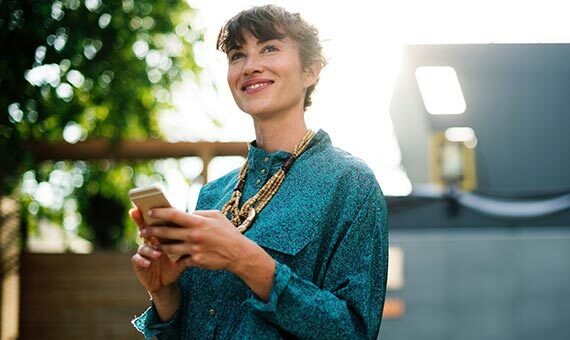 The incorporation of women into management positions in an organization has a positive impact on the investor’s earnings in the medium and long term. A European Commission report argues that organizations that are more inclusive with women in management “achieve 35% higher profitability and 34% more return for shareholders than other comparable companies.” These considerations are framed within something greater—the underutilization of the female labour force is a powerful economic burden. The International Monetary Fund contends that the effective incorporation of female talent into the increasingly technological labour market would bring 5% growth for the United States, 9% for Japan, 12% for the United Arab Emirates and reach 34% in countries like Egypt.